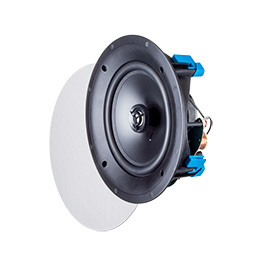 An in-ceiling speaker is typically round in shape and sits flush-mounted in the ceiling's cavity. 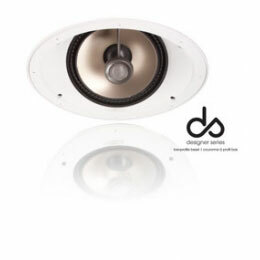 Ideal in situations where floor space is at a premium or a minimalist aesthetic is desired. 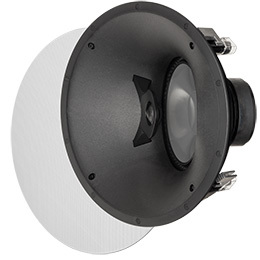 Omni Tech Spaces is a Michigan Paradigm Authorized Dealer. 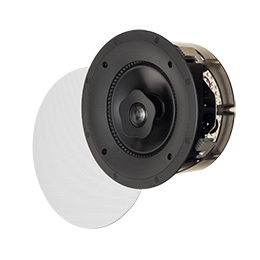 Dolby Atmos and DTS:X offer immersive three-dimensional sound. 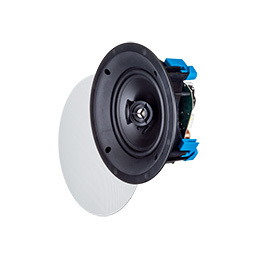 Paradigm's in-ceiling speakers are the perfect way to implement height channels for creating a full audio atmosphere and realistically depicting objects moving overhead. An unprecedented level of realism. Our flagship PERSONA line is a showcase of vanguard materials and our most advanced technologies, all entirely Crafted in Canada. 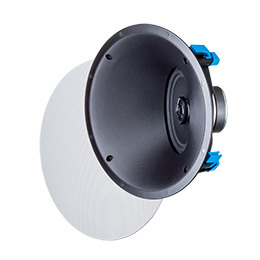 In-ceiling round, 30°-Angled Guided Soundfield™ (optional square grille). 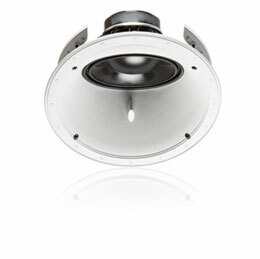 In-ceiling round (optional square grille). 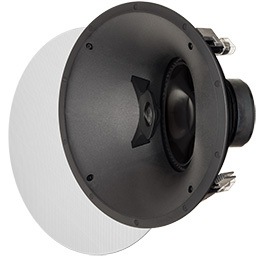 6.5" X-PAL™ brushed pure-aluminum bass/midrange driver with overmolded ART™ surround and die-cast aluminum chassis. 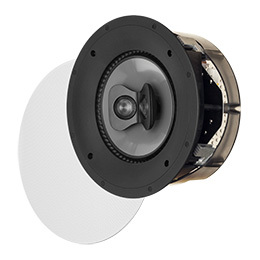 In-ceiling round, Dual-Directional Soundfield™ (optional square grille). 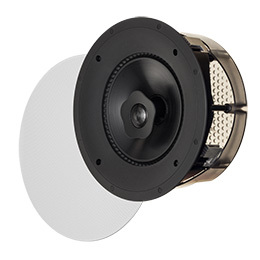 Dual 1" X-PAL™ tweeters with exclusive Perforated Phase-Aligning (PPA™) Tweeter Lens and Reduced Edge Diffraction (RED™) Technology. 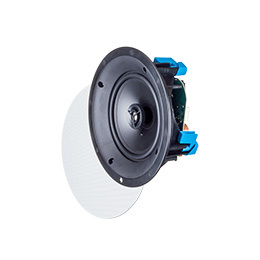 8" mineral-filled polypropylene bass/midrange driver with oversized computer-optimized ferrite magnets. 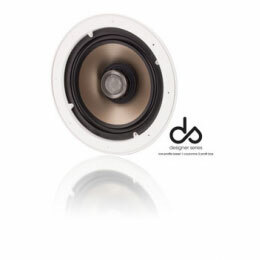 Dual 3/4" PTD™ dome tweeters. 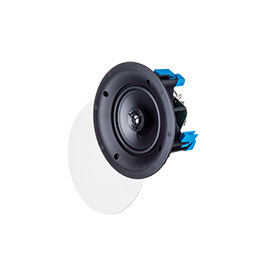 Single high-excursion driver, in-ceiling, combination die-cast and GRIP™ chassis / mounting bracket.